As the nation's sixth largest community-owned electric service provider, Sacramento Municipal Utility District (SMUD) has been providing low-cost, reliable electricity for more than 65 years to Sacramento County (and a small portion of Placer County). SMUD is a recognized industry leader and award winner for our innovative energy efficiency programs, renewable power technologies, and for our sustainable solutions for a healthier environment. SMUD is the first large California utility to receive more than 20 percent of its energy from renewable resources. Western Area Power Administration is one of four power marketing administrations within the U.S. Department of Energy whose role is to market and transmit wholesale electricity from multi-use water projects. Our service area encompasses a 15-state region of the central and western U.S. where our more than 17,000 circuit mile transmission system carries electricity from 56 hydropower plants operated by the Bureau of Reclamation, U.S. Army Corps of Engineers and the International Boundary and Water Commission. 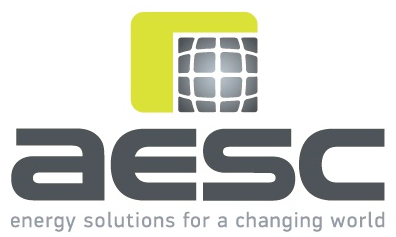 AESC is an engineering consulting firm that provides highly skilled engineers, energy experts, software developers and utility program managers to its clients. Our technical staff consists of mechanical, electrical, environmental, chemical, and software engineers, who possess specialized experience and subject matter expertise relevant to our clients. Our program management staff design, implement, measure, and verify successful Utility incentive programs. All have a unique understanding of client needs in Utility, Regulatory, and Government environments. 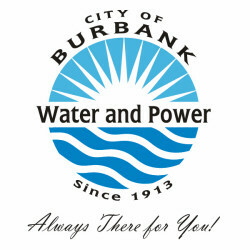 Burbank Water and Power (BWP) is a community owned utility serving the City of Burbank since 1913 with safe, reliable, affordable, and sustainable electric and water service. A leader in energy policy, BWP was the first utility in America to commit to 33% renewable energy attainment by 2020 and boasts among the highest electric reliability numbers in the country. 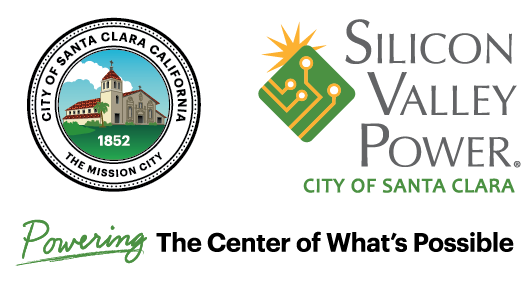 The City of Palo Alto is the only municipality in California that operates a full suite of City-owned utility services, including natural gas, water, wastewater, fiber optics and carbon neutral electricity. Since 1896, the City of Palo Alto Utilities has been providing quality utility services to the citizens and businesses of Palo Alto. CLEAResult is the leading provider of energy efficiency programs and services. Through proven strategies tailored to clients’ unique needs and market dynamics, the combined strength of experienced energy experts and technology-enabled service offerings help CLEAResult change the way people use energy for hundreds of utility and business partners around the globe. Founded in 2003, CLEAResult is headquartered in Austin, Texas, and has close to 3,000 employees in more than 50 cities across the U.S. and Canada. The company is backed by General Atlantic, a leading global growth equity firm. For more information, visit clearesult.com. 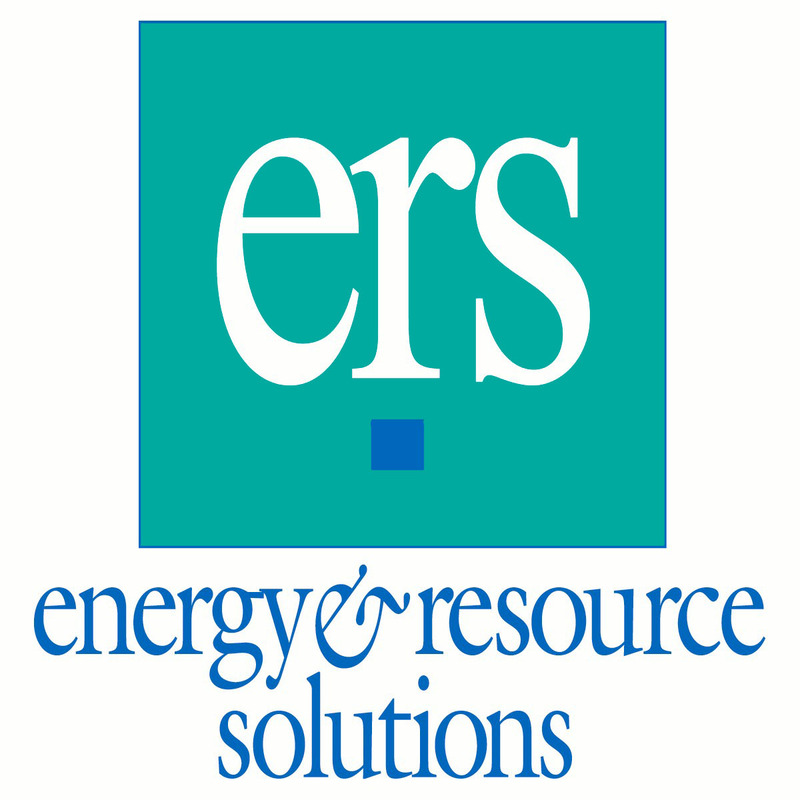 Energy Resource Solutions (ERS) is a thought leader in energy consulting with an established reputation for delivering innovative solutions in the development and deployment of clean technology projects and programs. Since 1995, we have been providing services in energy program design, outreach, implementation, evaluation, and incentive management as well as custom energy audits and sustainable development. Our thoughtful and inventive energy solutions help improve efficiency, maximize economic competitiveness, and minimize environmental impacts for an extensive list of utility, business, and industrial clients. For more than 30 years, Honeywell Smart Grid Solutions (SGS) has provided utilities with best-in class technologies and strategies from demand response and energy solutions to customer engagement. Working with utility clients across the globe, Honeywell has delivered innovative programs and solutions to help utilities exceed their demand management goals. Modesto Irrigation District (MID) is a vertically integrated publicly owned utility providing electric service to more than 115,000 customers in California’s Central Valley. MID also provides irrigation water to approximately 3,400 agricultural customers irrigating close to 60,000 acres and treats and wholesales drinking water to the City of Modesto. The Northern California Power Agency (NCPA), a California Joint Action Agency, was established in 1968 by a consortium of locally owned electric utilities to make joint investments in energy resources. NCPA 15 members include municipalities, a rural electric cooperative, and other publicly owned entities for which the not-for-profit agency provides such services as the purchase, aggregation, scheduling, and management of electrical energy. Opower’s industry-leading software helps utilities elevate the customer experience. Tailor-made for utilities and built to meet their evolving needs, Opower’s customer engagement platform combines insightful analytics, applied behavioral science, and cutting-edge design to fuel success in a new energy landscape. Riverside Public Utilities is going green! As California's first Emerald City, Riverside is committed to spreading the news of sustainability and conservation. 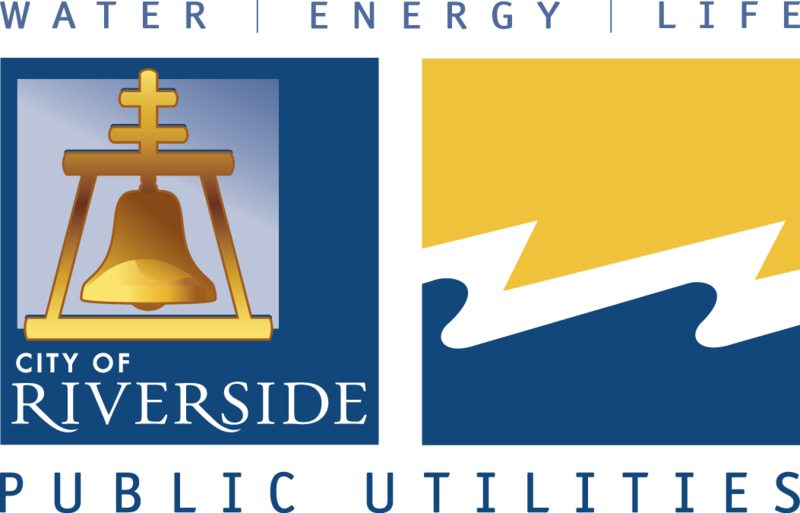 Riverside Public Utilities is committed to providing the highest quality water and electric services at the lowest possible rates to benefit the community. 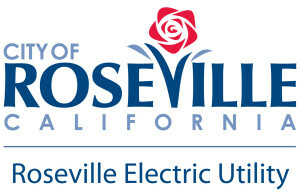 Roseville Electric has been providing reliable public power for more than 100 years. We serve 55,000 business and residential customers and have earned American Public Power Association's RP3 award for reliability since 2006. Roseville Electric has also been honored by the California Municipal Utility Association for its innovative programs and services, including the customer activities at its one-of-a-kind facility, the Roseville Utility Exploration Center, which is dedicated to protecting natural resources through energy efficiency, conservation and behavior change programs. Silicon Valley Power works hard to help its customers reach their goals and enjoy brighter lives. We follow a basic set of principles that have served as our core values for over one hundred years: Service, Stability, Reliability and Quality. Today, the people in our organization embody these values, embrace them, and bring them to life. And they're what make Silicon Valley Power Your Hometown Advantage. 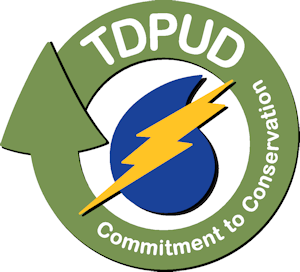 Truckee Donner PUD is a publicly-owned electric & water utility serving customers in the greater Truckee area including portions of Nevada and Placer Counties. CB&I is the most complete energy infrastructure focused company in the world. 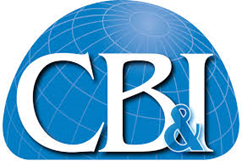 With 125 years of experience and the expertise of approximately 42,000 employees, CB&I provides reliable solutions while maintaining a relentless focus on safety and an uncompromising standard of quality. As one of the most complete providers of a wide range of services including design, engineering, construction, fabrication, maintenance and environmental services, no project is too big for CB&I. Our timely and cost-effective solutions not only satisfy our customers’ needs, but also improve the quality of life for people around the world. Embertec is a developer of energy efficiency and control solutions specifically targeted at utility energy efficiency programs. Specifically, Embertec is the inventor of the Tier 2 APS category with millions installed to date and has linked Tier 2 APS to a broader energy efficiency offering for utilities, implementers and their customers. Resource Action Programs® offers a family of hands-on education programs designed to increase residential resource efficiency and community awareness. The proven and effective design provides the tools to form energy literate households while generating immediate savings in home water and energy use. In 2013, Resource Action Programs was honored for its ability to help utilities achieve substantial/sustained energy and water savings by the ACEEE and AWE. Register online at [Online Reservation (coming soon)]. You may choose to pay online by credit card or receive an invoice to pay by check. Questions? Contact Ed Thomas at ethomas@utilityforum.org or (970) 209-8347. 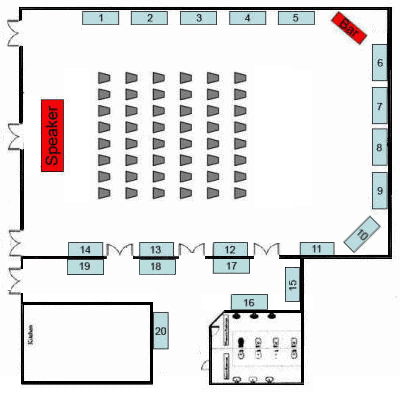 Booth #9: AM Conservation Group, Inc.
Booth #13: Automated Energy, Inc.
AM Conservation Group, Inc. is the leading expert in energy and water efficiency solutions offering over 1,000 products designed to provide maximum value for a client's investment. The company has facilitated some of the largest and most effective energy programs for utility companies, program managers, and government agencies. EFI works with Utilities throughout the country helping them meet and exceed their goals for savings. We specialize in Incentive Processing, Kitt Fullfillment Programs, On-line web stores and product sales. 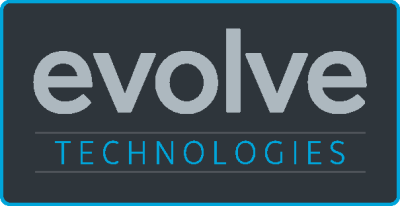 We are an Industry Leader and Trusted Advisor to our clients. Nexant is a globally recognized leader that provides innovative software, consulting and services to utilities, energy enterprises and chemical companies worldwide. With more than 35 offices, Nexant provides operational and technical expertise derived from deep sector and regional knowledge. Every day, Nexant employees partner with customers to reimagine the world we live in and create a more sustainable energy tomorrow. Click to view the attendees who came in 2015 to learn if this is the right audience for your product or service.